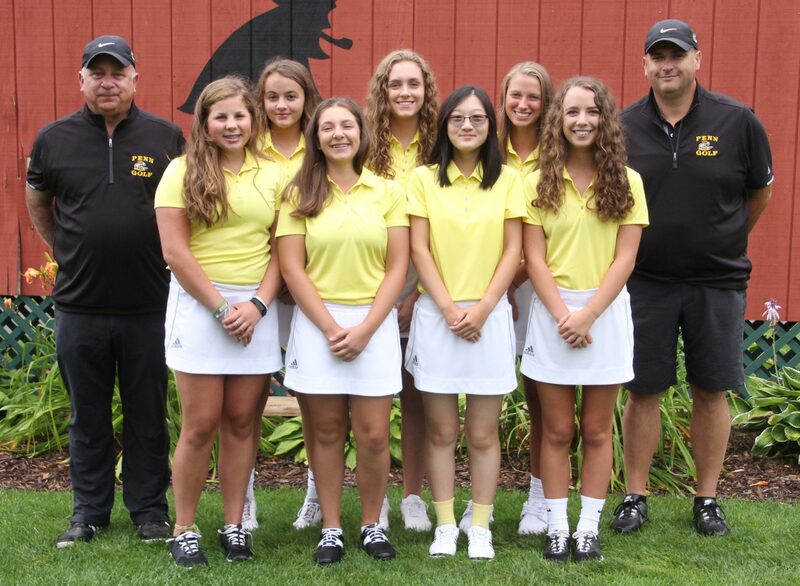 Penn’s Girls Golf Team improved its record to 6-0 by defeating Bremen and South Bend Clay on Tuesday, Aug. 15. Penn edged Bremen, 184-186. Clay finished third at 315. PENN 184: Lyvia Li 43, Grace Szklarek 44, Abbey Hamilton, 47 Ryen DeToro 50, Kelsey Collins 67.